On Friday, Andhra Pradesh CM N Chandrababu Naidu‘s son and Cabinet Minister Nara Lokesh declared assets worth over Rs.320 crore. 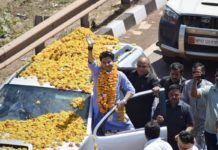 He declared the assets worth Rs.320 crore in an affidavit, along with his nomination for the Mangalagiri Assembly in Amaravati. 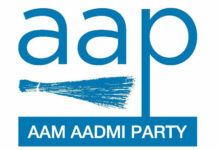 The self-declared assets consists of movable assets worth over Rs.253 crore and immovable assets worth Rs.66 crore. His wife, also a businesswoman, has assets worth Rs.33 crore including movable assets of over Rs 14 crore. The 4-year-old son of Nara Lokesh, Devansh owns assets worth over Rs 19 crore. In 2017, then 2-year-old Devansh was richer than Naidu himself. Nara Lokesh mentioned in the affidavit that he owns shares worth Rs.242 crore in Heritage Foods Limited, a family-owned firm. He is listed as the Director on the Company’s board. The Telugu Desam Party (TDP) leader owns five acres of agricultural land near Hyderabad, worth over Rs 47 crore. 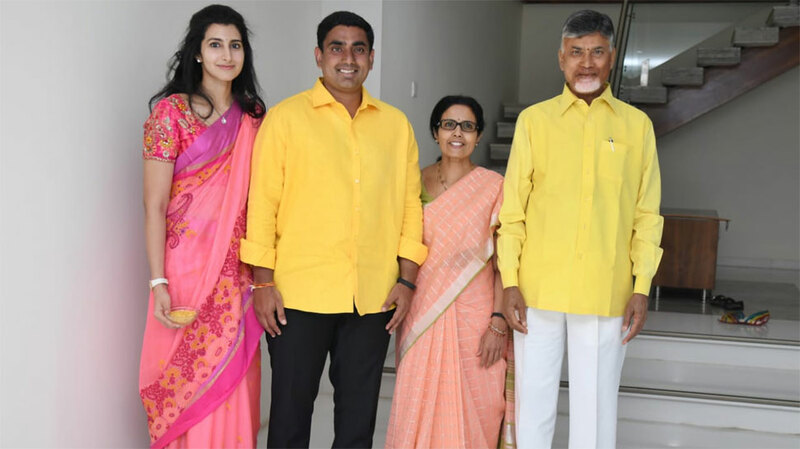 Nara Lokesh and his father, Chandrababu Naidu, jointly own a house in Jubilee Hills in Hyderabad which is estimated to be over Rs 19 crore. As reported Lokesh has liabilities of Rs 5.72 crore and his wife’s liabilities stood at Rs 3.41 crore. Chandrababu Naidu along with his family members voluntarily declare their assets every year as a customary. In October 2016, the TDP leader claimed to have assets worth Rs 14 crore at the annual press meet. Surprisingly, the affidavit he submitted to the Election Commission (EC) when he was nominated as an MLC in 2017, put the amount to roughly Rs 330 crore. 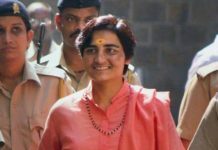 The affidavit stated that he had investments worth Rs 264.90 crore in Heritage, while his self-declared list released to the media spoke of Rs 2.52 crore in the company.